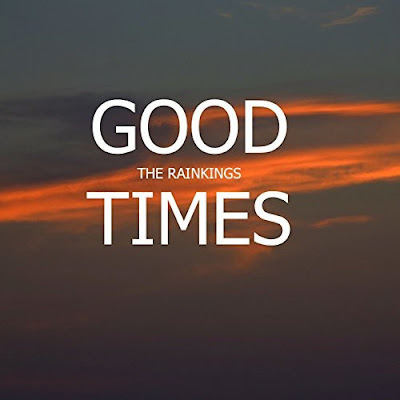 As previously reported Inspiral Carpets singer Stephen Holt is releasing a new single titled "Good Times" this week with his band The Rainkings. "Good Times" is dedicated to Carpets' drummer Craig Gill, who took his life last year after suffering from tinnitus. Proceeds from the single will be donated to the British Tinnitus Association. Today The Rainkings premiered the single and video for "Good Times" - check it out below and purchase the digital single here.